Key West is famous for it’s fine cuisine. Some of the best dining in the world resides in Key West. 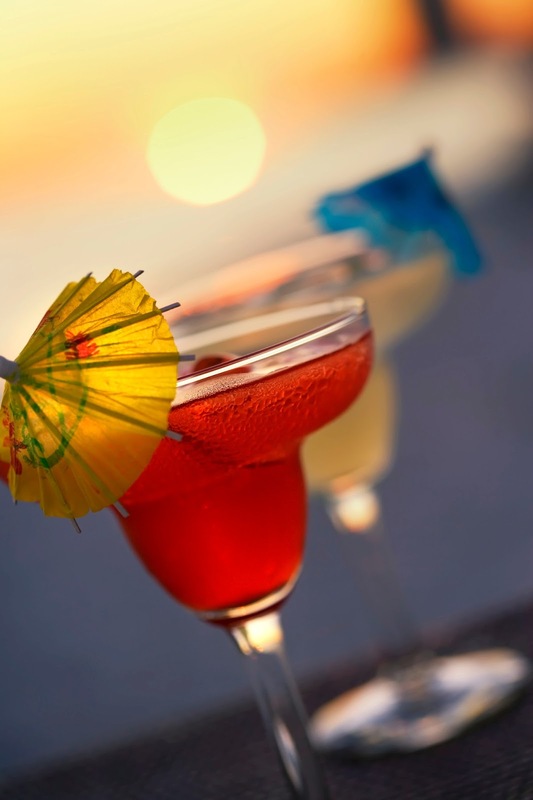 Eat well, drink responsibly and be very, very merry during your Key West vacation. From juicy burgers to fresh-caught crab (and so much more), the island offers a fabulously diverse array of dining options for every palate and purse. Start your day with breakfast at one of Key West’s local favorite restaurants. Visit Camille’s for an affordable but gourmet start to your day or Two Friends for familiar Southern favorites. Or, experience an elegant but understated breakfast at Sarabeth’s, where the made-from-scratch omelets and pancakes will make you wish it was morning all day long. For authentic Cuban breakfast fare, head to Mallory Square, where El Meson de Pepe caters to the early-rising party crowd starting at 8 AM. At midday, break from shopping, snorkeling or sunbathing with a hearty and flavorful lunch. If you’re craving casual, check on Caroline’s or Fogarty’s on Duval. Sandwiches, salads and other classic fare also rule the menus at Hard Rock Cafe and Margaritaville. Want an ocean view during lunch? Check out Southernmost Beach Cafe, Turtle Kraaals or Salute! On the Beach. As the sun starts to set, you’ve got an important decision to make: Where to eat in Key West? Well, that all depends on the kind of night you’re getting ready for. Nobody does romance, excitement, parties and good times like Key West, so take your pick. Visit Mangia Mangia or La Trattoria for some of the best Italian food in the Keys. Feeling fancy? Azur Restaurant offers a trendy Mediterranean menu and Cafe Sole does French food like nobody’s business. For a taste of the Caribbean, make a reservation at Blue Heaven or Louie’s Backyard. 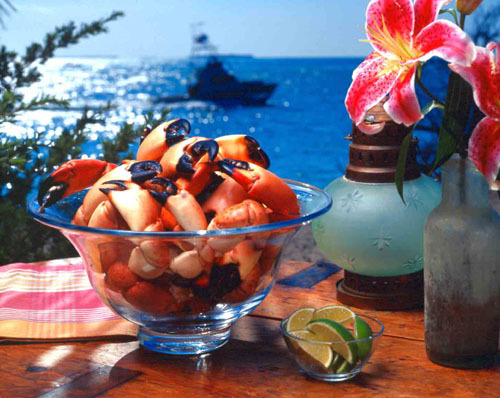 Budget wisely for your Key West vacation – you don’t want to miss out on any of the island’s famously delectable fare.